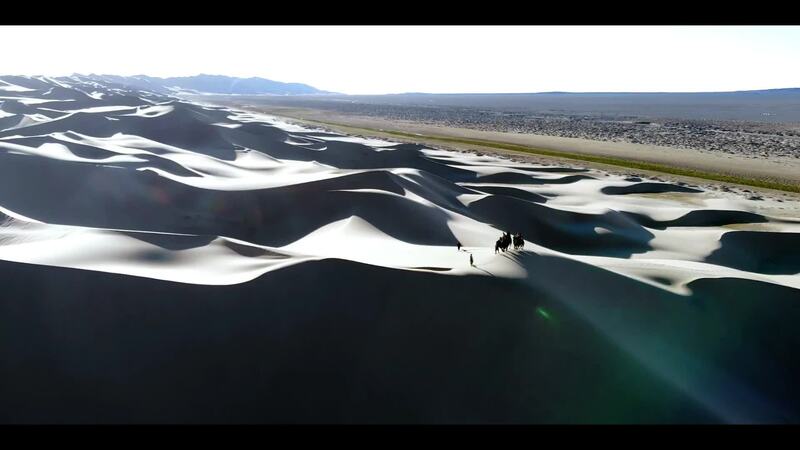 Contributor BaBi created this amazing aerial view of the Gobi Desert in Mongolia. The great desert covers much of the southern part of the country, as well as large stretches of northwestern China. It's known as a rain shadow desert, caused by the Tibetan Plateau blocking precipitation that would otherwise move into the area from the south. It's the fifth largest desert in the world in terms of land area. Unlike most deserts, the landscape consists primarily of exposed rock rather than sand.